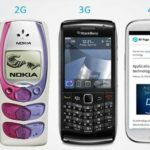 3G – the third generation mobile network has revolutionized the way we communicate using mobile devices. 4G networks enhanced with much better data rates and user experience. 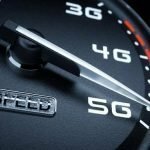 5G will be capable of providing mobile broadband up to 10 gigabits per second at a low latency of few milliseconds. 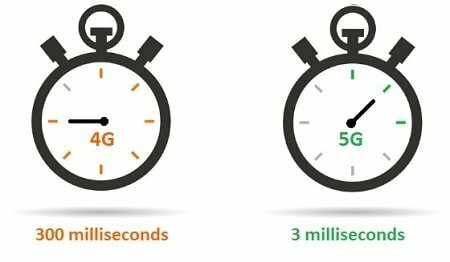 What are the major difference between 4G and 5G? When comes to 5G, speed is the first thing everyone is excited about the technology. LTE advanced technology is capable of data rate up to 1 GBPS on 4G networks. 5G technology will support data rate up to 5 to 10 GBPS on mobile devices and above 20 GBPS during testing. 5G can support data intense applications like 4K HD multimedia streaming, augmented reality (AR) and virtual reality (VR) applications. Moreover, with the use of millimeter waves, data rate can be increased above 40 GBPS and even up to 100 GBPS in future 5G networks. Millimeter waves have much wider bandwidth compared to lower bandwidth frequency bands used in 4G technologies. With higher bandwidth, higher the data rate can be achieved. Latency is the term used in network technology to measure the delay of the signal packets reaching from one node to other. In mobile networks, it can be described as the time taken by radio signals to travel from base station to the mobile devices (UE) and vice versa. Latency of 4G network is in the range of 200 to 100 milliseconds. During 5G testing, engineers were able to achieve and demonstrate a lower latency of 1 to 3 milliseconds. Low latency is very significant in many mission critical applications and thus 5G technology is suitable for low latency applications. 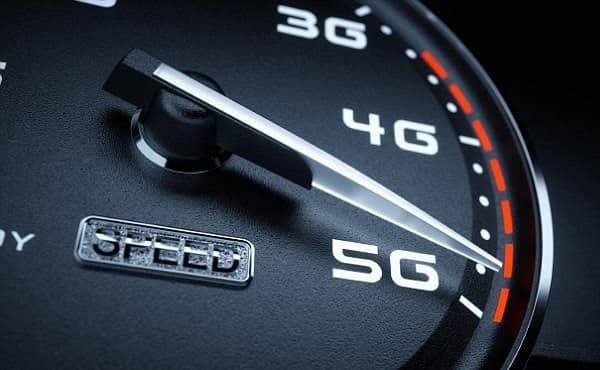 In order to achieve ultra-fast and low latency services, 5G has to use advanced network terminologies like millimeter waves, MIMO, beamforming, device to device communication and full duplex mode. Wi-Fi offloading is also another suggested method in 5G to increase data efficiency and reduce load on base stations. Mobile devices can connect to an available wireless LAN and perform all operations (voice and data) instead of connecting to base stations. 4G and LTE advanced technology uses modulation techniques like Quadrature Amplitude Modulation (QAM) and Quadrature Phase-Shift Keying (QPSK). In order to overcome some of the limitation in 4G modulation schemes, higher state Amplitude Phase-Shift Keying technique is one of the consideration for 5G technology. In earlier generations of mobile networks, Radio Access Networks are located close to the base station. Traditional RANs are complex, required costly infrastructure, periodic maintenance and limited efficiency. 5G technology will be using Cloud Radio Access Network (C-RAN) for better efficiency. Network operators can provide ultra-fast internet from a centralized cloud based radio access network. Another major application of 5G is machine to machine type of communications. Autonomous vehicles will be rule future roads with the help of advanced low latency 5G services. 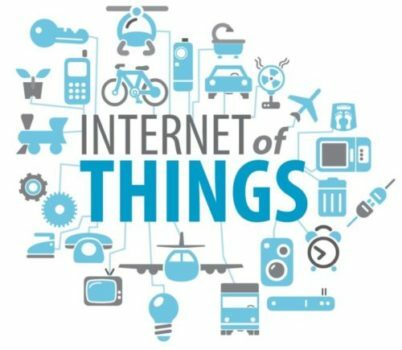 Narrow Band – Internet of Things (NB – IoT) applications like smart lighting, smart meters, and smart parking solutions, weather mapping will be deployed using 5G network. 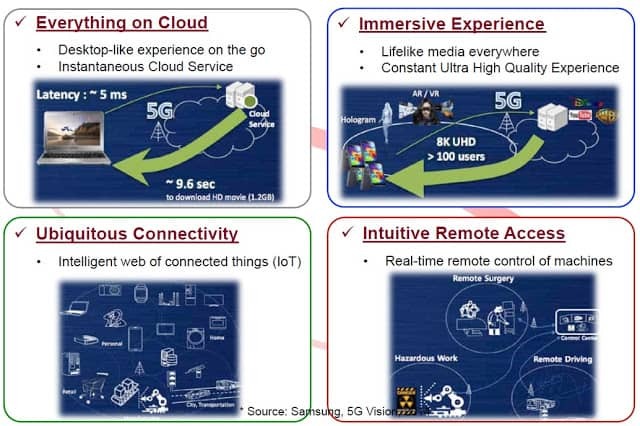 Compared to 4G, future 5G devices will offer always connected, ultra-reliable and highly efficient solutions. Qualcomm recently unveiled their 5G modem for smart devices and future personal computers. 5G will be able to handle massive data volume from billions of devices and the network is scalable for upgrades. 4G and current LTE networks have limitation in terms of data volume, speed, latency and network scalability. 5G technologies will be able to address these issues and provide a cost effective solutions to service providers and end users. This is an excellent explanation that I can share with my concerned community college students. thank you!